MABAG was founded in 1998. The Company developed together with her sister company www.clst-austria.com between 1998 and 2008 the most modern storage device (KLS) for storage of blood plasma, cells and tissue samples at temperatures below -40°C, -80°C and -180°C. The devices have been gradually introduced into the market since 2001. 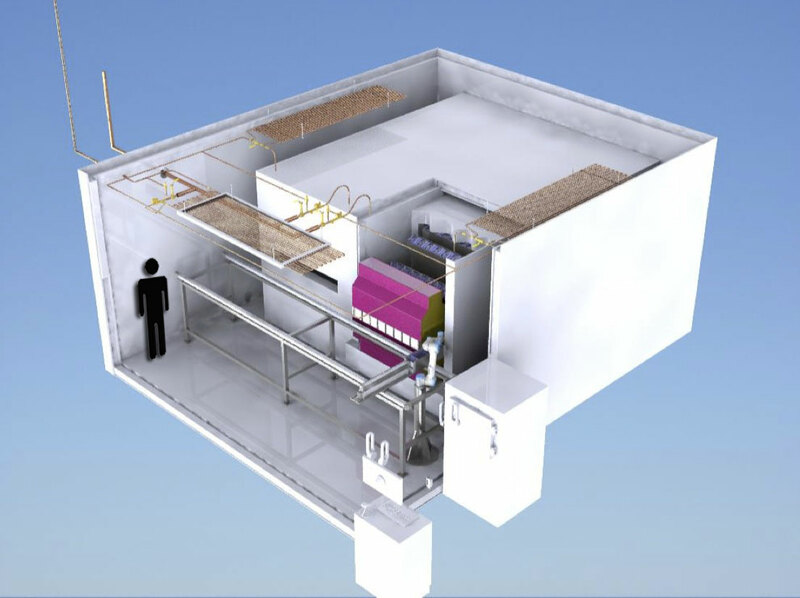 They are part of modern cryo technology, which is of great importance for research in biotechnology, medicine, forensic and genetic applications. The Importance of his part of Cryo technology is constantly growing, especially for the retrospective research of living cell compounds for the development of drugs for future generations. The devices enable the user, first time ever, in an easy way to freeze and store items at very low temperatures and have all desired parameters in question continuously documented. This high quality standard for the whole cold chain of processing and storing of items is interesting for any operating Full service tissue banks (FB). This KLS- Paternoster is now available with a loading capacity from 7000 blood plasma bags up to 25 MIO vials. 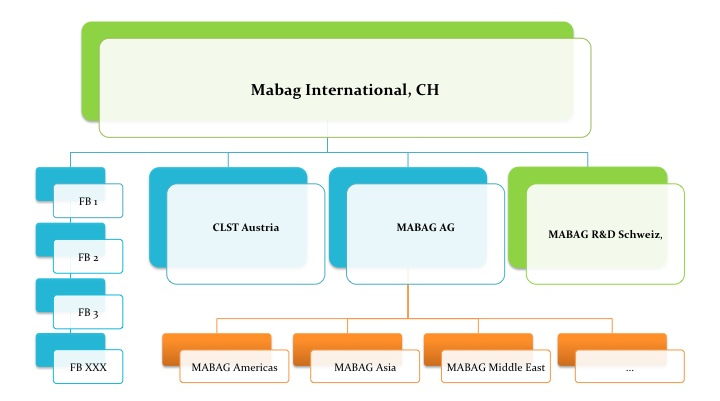 MABAG is the partner for all solutions concerning Cyro storage and logistics. Thanks to electronic controlling and the use of the latest technologies, the solutions provided by MABAG are tailor-made, to meet the needs of their customers. MABAG occupies a niche, since the freezing and deep freeze technologies that have become standard so far, are far behind the current state of knowledge and technology in cryo preservation. Traditional access to standard containers can not secure constant temperature for adjacent samples, which results in a heat up. Thus the quality of the samples negatively affected as to common knowledge. (e.g. it can be assumed that around 30% of the customary stored blood plasma is wasted while being stored in conventional devices. A dramatic deficiency, easy to be remedied by Mabags KLS-sytems. Mabag customers for these devices or for turnkey ready operating Full service tissue Banks (FB) are: Blood banks, cell biology companies such as pharmaceutical companies, research institutes, food industry, forensic labors (FBI) as well as companies who are obliged to store probes in small vials as reference for a very long period of time. Please let us know your feedback and we will get back to you shortly.